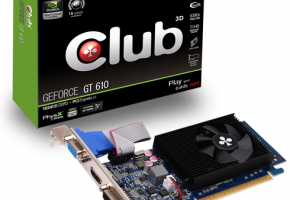 Club3D has added a new GeForce GT 610 to its lineup. 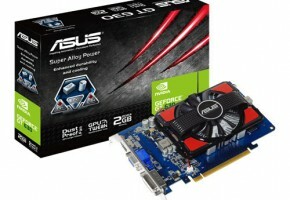 This model is not using a PCI-Express 16X interface but only X1. 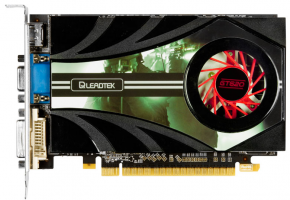 While the card is nothing else than just a typical GT 610 model with 48 CUDA cores, it has one advantage over other low-entry cards – it only requires PCI-E X1 slot. 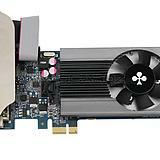 So it’s a perfect combination of entry level graphics card and media center’s needs. 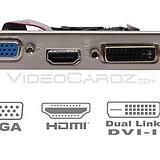 It’s also a low-profile design, so it’s will be very easy to install. 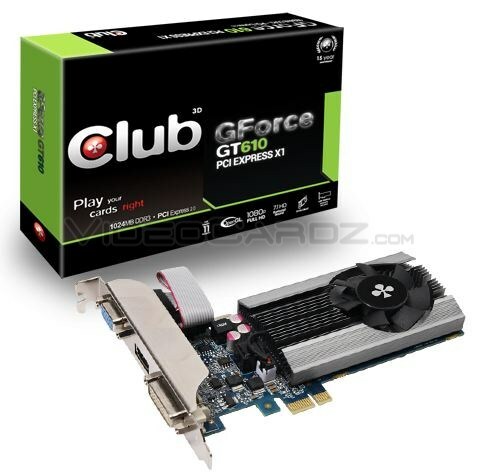 Club3D’s GT 610 PC-E X1 is clocked at 810 MHz, while memory is set to 1000 MHz. 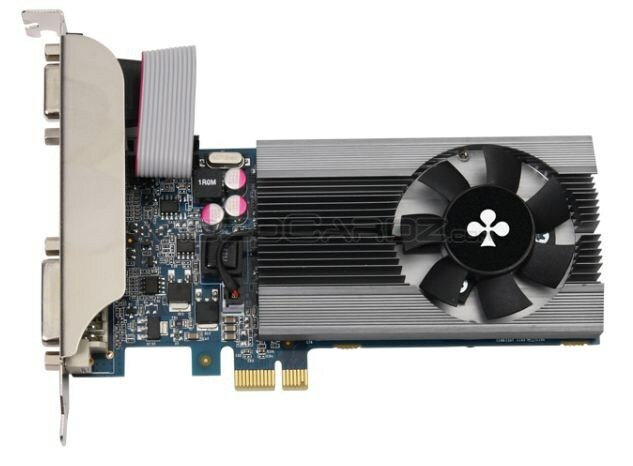 Although this is a GeForce 600 series card, it’s not featuring Kepler GPU, so there is no boost clock here, but that wouldn’t change it’s performance anyway. 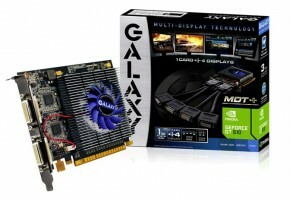 Card is utilizing 1GB of GDDR3 memory using 64-bit interface. 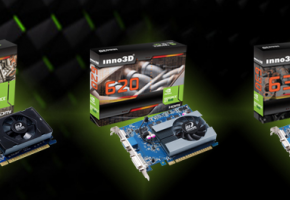 So you probably get the picture – this is not a gaming card at all – but Club3D is proudly annoncing it’s compatiblity with DirectX 11 games, like Batman Arkham City, well I would like to see how it performs in this game. 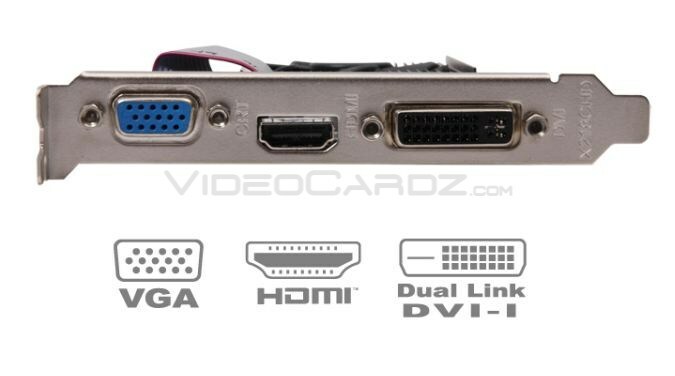 Model is eqiupped with three display outputs including DVI, VGA and HDMI connectors.